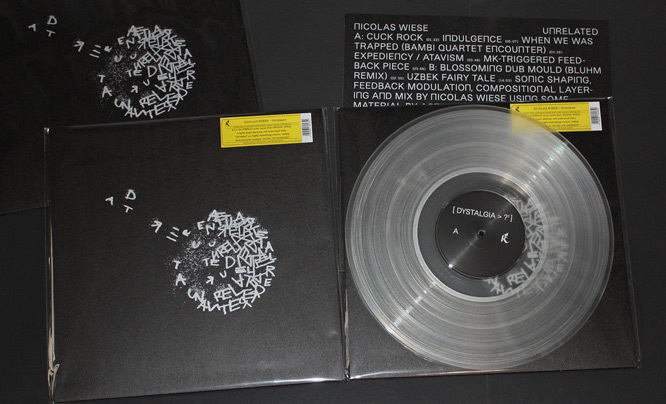 #3 in KarlRecords‘ PERIKLAS series comes from NICOLAS WIESE, a Berlin based electronic and audio-visual artist. 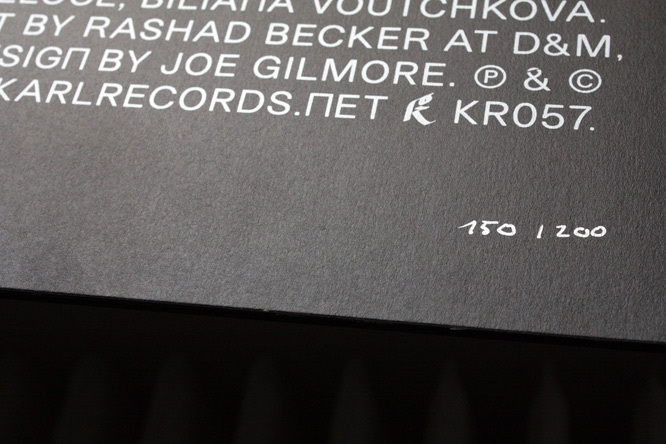 “Unrelated” is available as handnumbered lim.ed. 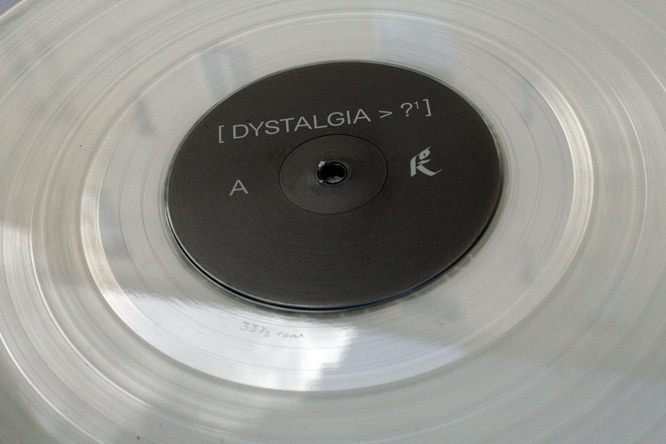 clear vinyl LP in silk-screened sleeve and download. Born 1976, NICOLAS WIESE studied design, illustration sound art, philosophy and sociology and has since been working on various fields: his (audio-)visual art has been presented in galleries and at exhibitions in Teheran, Gent, London, Vienna, St. Louis, Istanbul, Madrid a.o. As musician / composer, he released a number of solo and collaborative albums under the [-Hyph-] moniker and his civilian name on labels like WALTER ULBRICHT SCHALLFOLIEN or CORVO RECORDS. 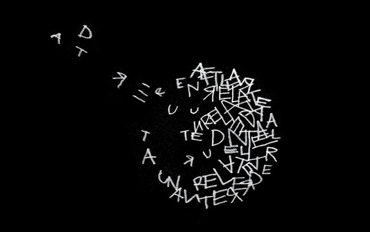 WIESE’s latest effort “Unrelated” contains seven new pieces, constructed from sonic elements of various compositions, audiovisual works, fragments, remixes and experiments from a time span of 6 years, drawn from different contexts and a wide range of international musicians and collaborators. WIESE’s trademark working method is to combine complex sample-based layers with modulated feedback which is triggered by the samples, their overtones and harmonic properties. This playing technique, using the mixing board as a feedback-instrument, adds a special live feel to the meticulous musique concrète constructions based on the original acoustic source material. Rich in details, “Unrelated” is a vital proof of WIESE’s artistic skills and a highly entertaining concern, melting electro-acoustic, musique concrète and sampledelia!